Elvia Taylor is the CEO and founder of Crossing Borders International Preschool. She is bilingual in English and Spanish. 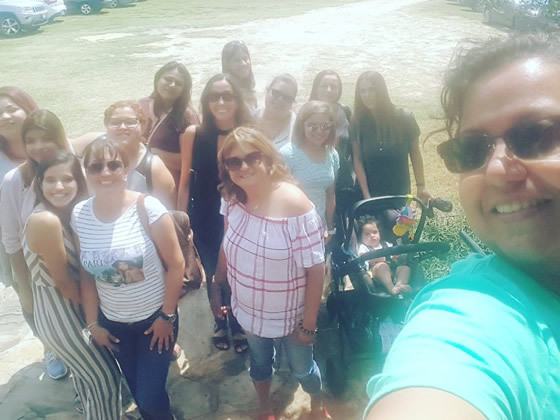 In 2001 she started offering English and Spanish classes and, because of her love for children, Elvia implemented a language preschool for kids in 2006. 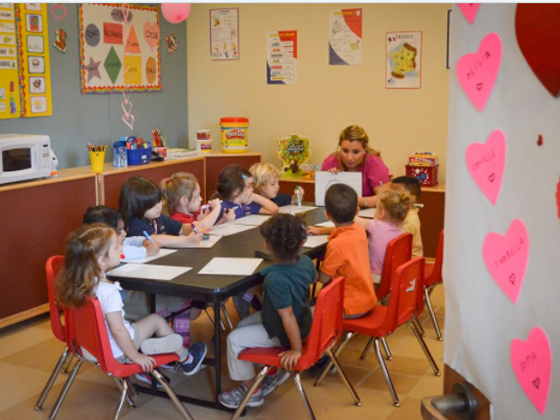 Initially, the preschool only offered Spanish, but it has grown to offer English, Spanish, French, and Mandarin. 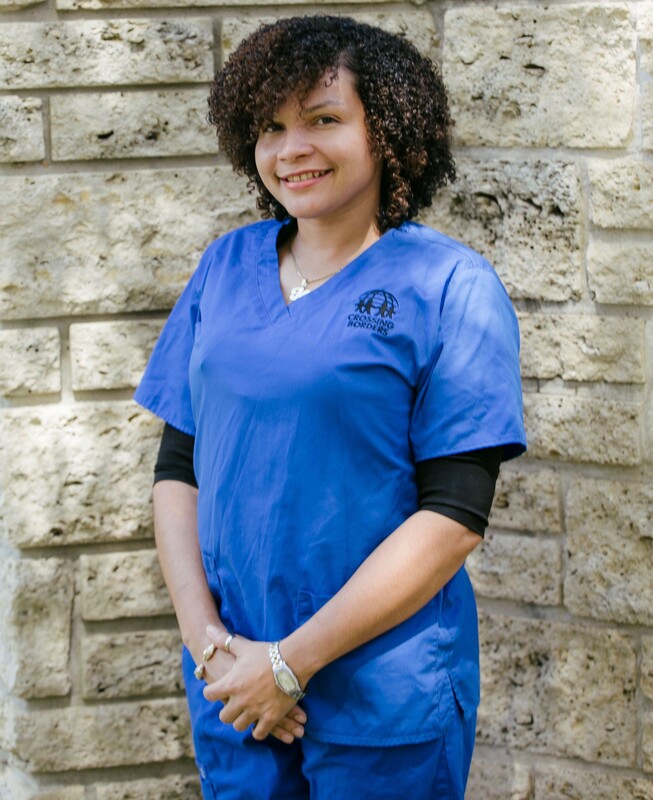 Elvia is committed to quality education and believes in the importance of multi-lingual children in today’s global community. 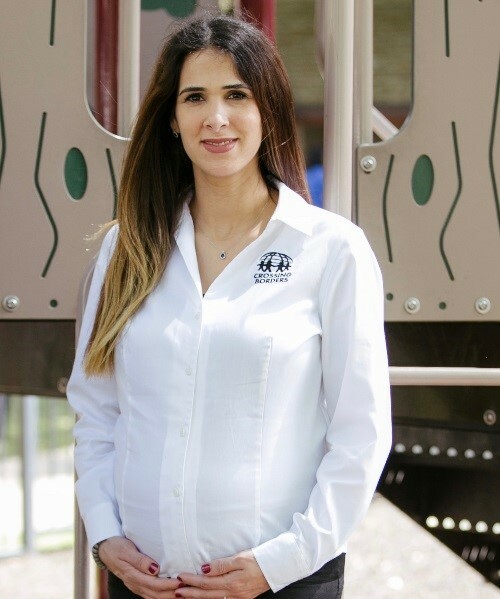 Zeina Saleh is Director for Crossing Borders International Preschool. She is trilingual in English, French, and Arabic. She earned her Master’s degree in Research in Educational Sciences from the Saint-Joseph University in Beirut, Lebanon. She started working for Crossing Borders in August, 2014 as the French teacher and was promoted to Director in August, 2015. During her 10 years as an educator, Zeina has taught French, math, and science. Zeina believes deeply in the importance of foreign language learning. Her main objective is ensuring every child successfully learns to speak their new language while enjoying a safe and nurturing environment. 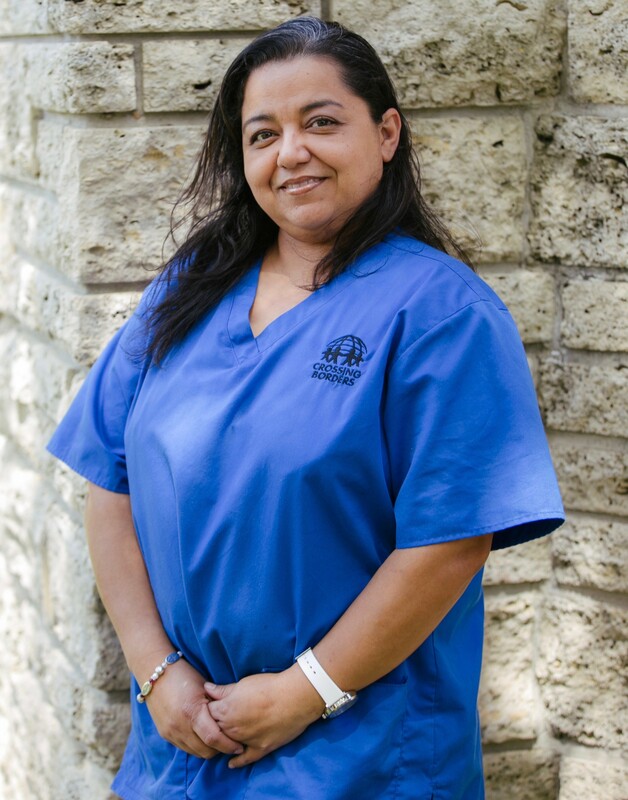 Carmen Campos is the Operations Support Specialist for Crossing Borders International Preschool. She is bilingual in English and Spanish. She earned a Bachelor’s degree in Education in San Luis Potosi, Mexico. 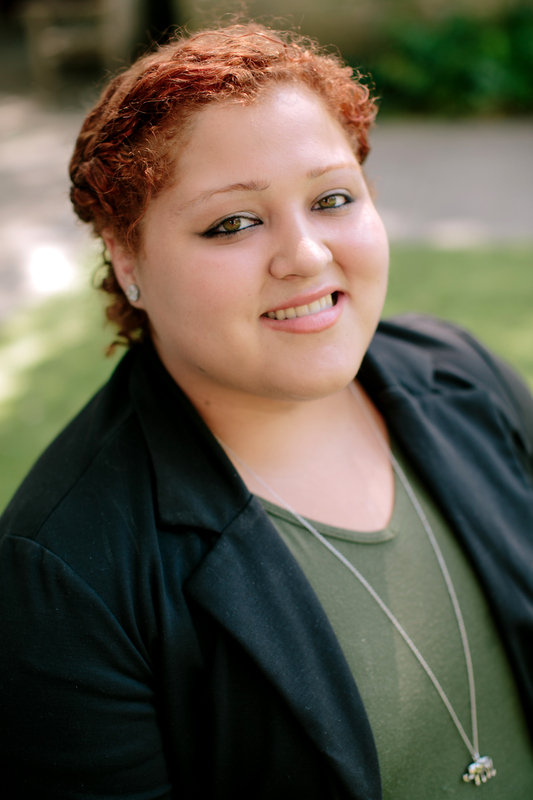 Carmen started working for Crossing Borders in 2012 and was promoted to Operations Support Specialist in June 2015. She believes that learning a foreign language at an early age is an essential part of a child’s education and development. Her goal is to prepare Crossing Borders’ children to successfully live and work in a globalized world. Gidelys “Gidy” Rodriguez is the Customer Service/Enrollment & Social Media Specialist for Crossing Borders International Preschool. She is bilingual in English and Spanish. 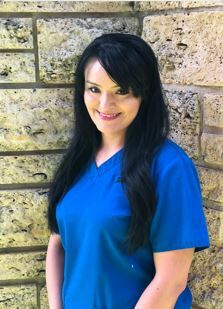 She earned a Bachelor’s degree in Mass Communications with an emphasis in Public Relations and a minor in Spanish from Sam Houston State University. She believes in the importance of language learning at an early age and is committed to advertise Crossing Borders’ message. 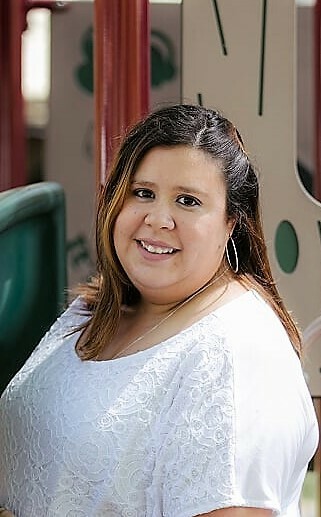 Cecilia (Ceci) Salazar is the Assistant Director for Crossing Borders International Preschool. She is bilingual in Spanish and English. She studied arts degree in Lone Star College and attended the University of Houston-Downtown to study Business Administration. Cecilia started working for Crossing Borders in January 2007, as an afterschool teacher and was promoted to Spanish Leader Teacher and later to Assistant Director. Cecilia is also the mother of a Crossing Borders International Preschool student. 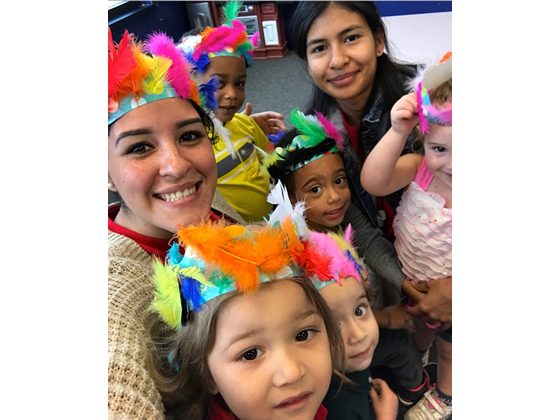 Cecilia believes in the importance of being bilingual and how many opportunities in the future it will bring children who learn a second or third language at an early age. Yunuen Malagon is a Spanish Teacher for Crossing Borders International Preschool. She is bilingual in English and Spanish. She has a bachelor’s degree in Elementary Education with a minor in Counseling from the University of Mexico C.D. 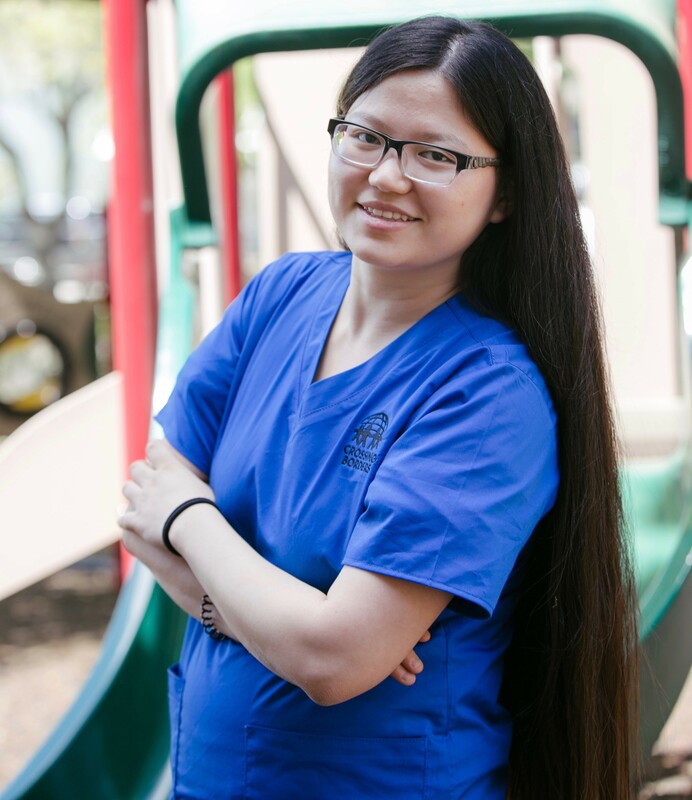 Yunuen has over 5 years of experience teaching preschool and kindergarten students. She loves teaching children and using her past experiences to develop and guide the intellectual quality of each child. Diana Palacios is a Spanish Teacher for Crossing Borders. She was born in Mexico, but raised in Houston Texas since the age of 6. She is Bilingual in English and Spanish. She has been working for Crossing Borders since March 2017 and is currently pursuing a degree in Education Psychology. She has been working with children 1-12 years for over 6 years now and she has always had a passion for teaching and working with them. 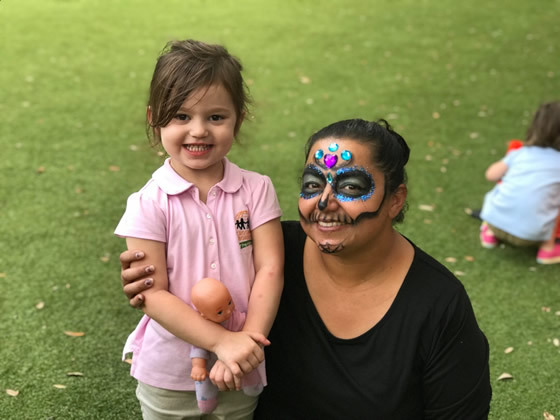 In order to provide successful experiences for the children in her car, her goals are to work with parents as a team effort to help their children reach milestones and guide them through their challenges. 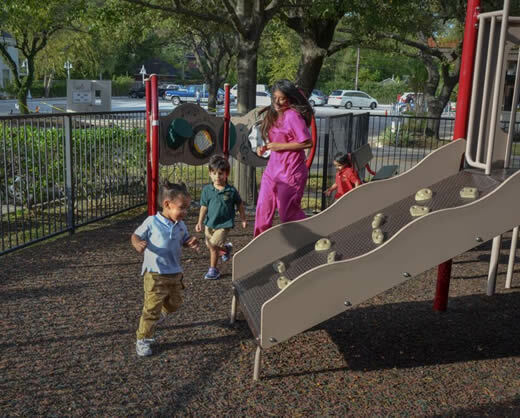 She is looking forward to being a part of each child’s growth and development. We are happy to have her teaching here at our school. 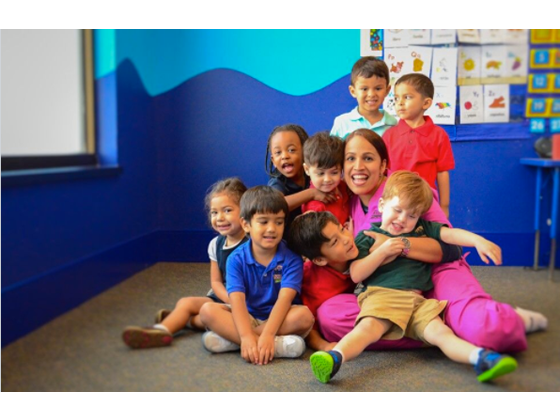 Damaris Rivera is a Spanish Teacher for Crossing Borders International Preschool. She is bilingual in English and Spanish. 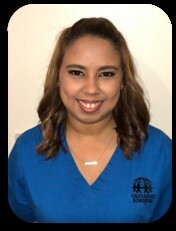 She has a Bachelor’s Degree in Elementary Education from University of Turabo in Puerto Rico, and currently she is working on her Master’s Degree in Curriculum Development. Damaris started working for Crossing Borders in May 2018. She loves children and she wants to ensure that every child enjoys learning in a comfortable and fun environment. 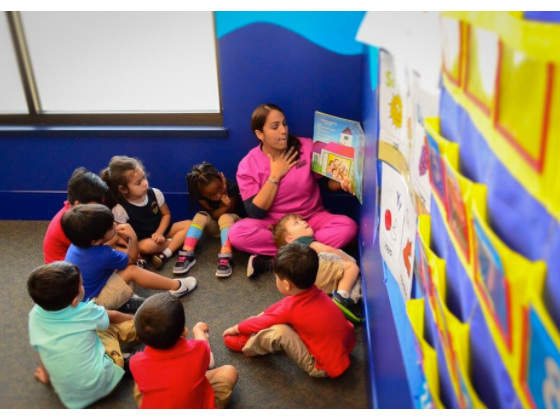 Gladys Sandoval is an English Teacher for Crossing Borders International Preschool. She is bilingual in English and Spanish. 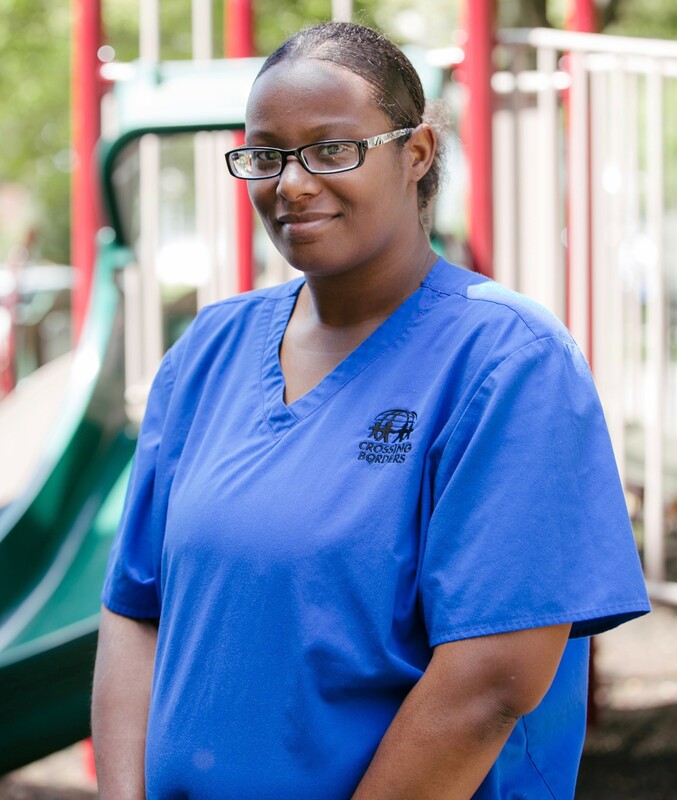 She is currently working towards her Childhood Developmental Associate Credential. Gladys started working for Crossing Borders as a school aide in January 2015 and was promoted to English Teacher in September 2015. Gladys enjoys teaching her students and promotes a loving, caring, and fun environment in her classroom. 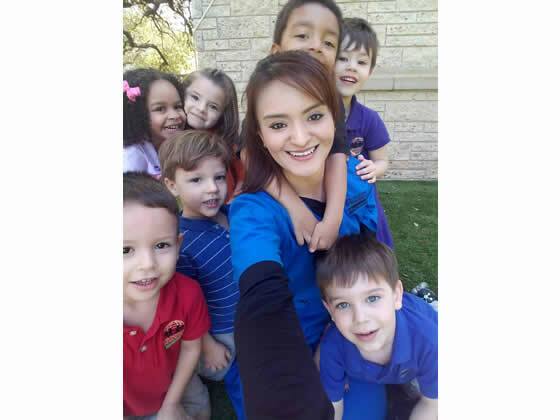 Debanny Gonzalez is a Spanish Teacher for Crossing Borders International Preschool. She is bilingual in English and Spanish. 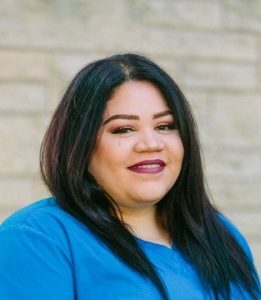 She has been working for Crossing Borders since March 2018 and is currently pursuing a degree in Child Development. She has been working with children for over four years now and is passionate about teaching children the Spanish language and culture. She believes in working with parents as a team to help their children excel. She is looking forward to being a part of each child’s growth and development. Radia Bennour is polylingual, speaking French, English, Arabic, and Berber. She earned her master’s degree in December 2017 in finance and banking from University of Mouloud Maameri in Algeria and earned her post-graduation diploma from Maghreb institute in tax and customs. She has worked as substitute teacher in Alliance Françoise in Arizona and has been working for Crossing Borders as a French assistant. She has a passion for teaching and transmitting her knowledge to her students and she believes attention and patience are key to language success. Danielle Smith is an English Teacher for Crossing Borders International Preschool. She earned a Bachelor’s degree in Psychology from Texas Southern University with a minor in Child Family Development. Danielle started working for Crossing Borders in September 2015. 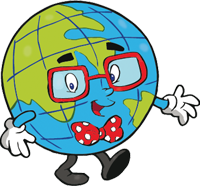 She eagerly looks forward to teach English to children from all over the world. She loves to enrich their lives with language and learning activities. 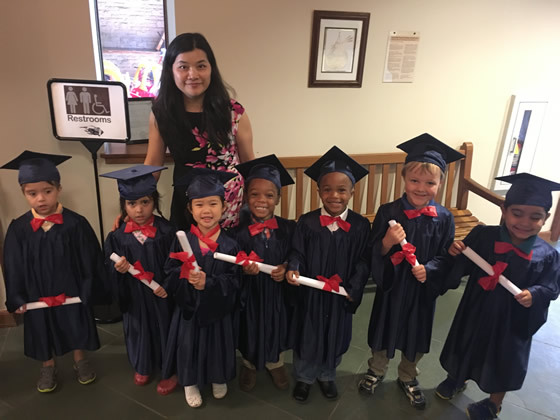 Hanrui Zhang is a Mandarin Chinese Teacher for Crossing Borders International Preschool. She is bilingual in English and Mandarin Chinese. She received her bachelor’s degree in HR from Northwest University in Xi’an, China. With a strong passion for teaching, she began her teaching career in China. She received her TCFL Certificate, the official certification for teacher of Chinese as a foreign language, by the ICF of the International Chinese Teachers’ Association of China. Prior to Crossing Borders, she taught Chinese in Washington DC and Virginia. Hanrui believes that every child has great potential and is different. She makes special efforts and time to ensure that their individual needs are addressed. She loves children and cares deeply about their development in addition to teaching language skills. Mariana Fre Hernandez is a Spanish Teacher for Crossing Borders International Preschool. She is bilingual in English and Spanish. She earned a bachelor’s degree in Education of English and Spanish as Foreign Language from the University of Matanzas City in Cuba. Mariana joined Crossing Borders in April 2017. She loves children and teaching. Her passion for teaching has taken her to a career in education. 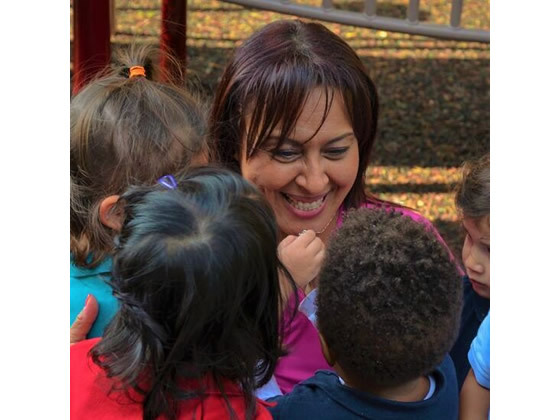 Liliana Andrade is a Spanish Teacher for Crossing Borders International Preschool. She is bilingual in English and Spanish. She earned her Bachelor’s degree in Elementary Education at California State University in Fresno. She is currently working toward her Texas teaching certification. Liliana started working for Crossing Borders in July 2014. She considers the field of education to be part of fulfillment in her life. She loves teaching and sharing her knowledge of the Spanish language and culture with her students. Keira Garza is bilingual in English and Spanish. Keira earned a bachelor’s degree from Universidad Del Valle De México specializing in Pedagogy. She has been a teacher in México for almost 5 years and she believes education is the key to success. 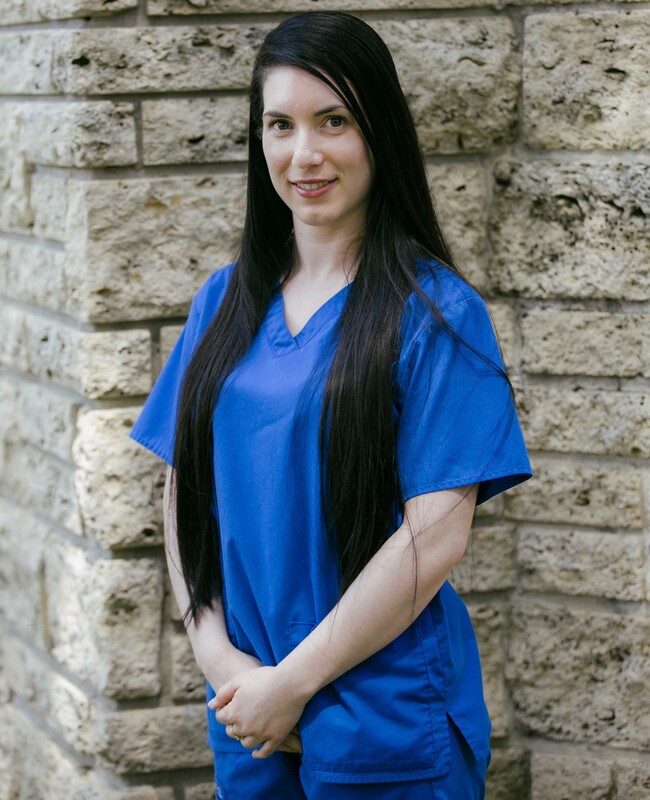 She loves children and believes working with parents as a team will help their children achieve all their goals and guide them through their challenges. 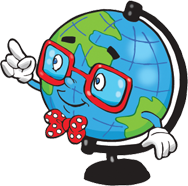 Nikaurys “Nikkie” Grullon is a Spanish Teacher for Crossing Borders International Preschool. She is bilingual in English and Spanish. Nikkie earned a Bachelor’s degree in Latin American and Caribbean Studies with a minor in Early Childhood Education at Lehman College in New York. She is currently on her las semester to finish her Bilingual Education at Houston Baptist University. Nikkie started working for Crossing Borders in August 2016. She believes that each child should be valued and treated with respect. Her personal belief is that education should empower a child to make a great contribution to the world.